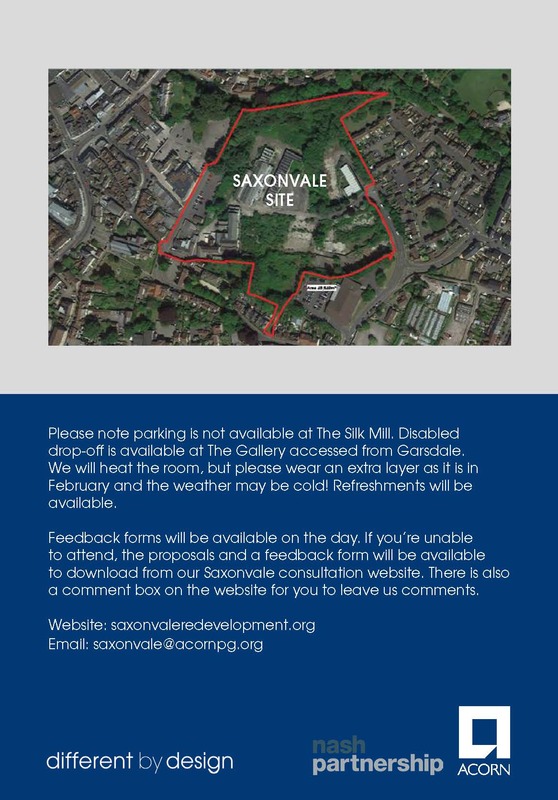 The Saxonvale site has been derelict for 10 years and sits adjacent to the River Frome and a short walk to the Market Place. It was bought by MDC earlier in 2018 in order to facilitate regeneration. Robin Squire, Regional Managing Director at Acorn’s Bristol office commented, “Hearing from such a large number and wide variety of local residents and stakeholders has been hugely useful. We’d like to thank all those who came along in January to let us know what they’d like to see delivered at Saxonvale. 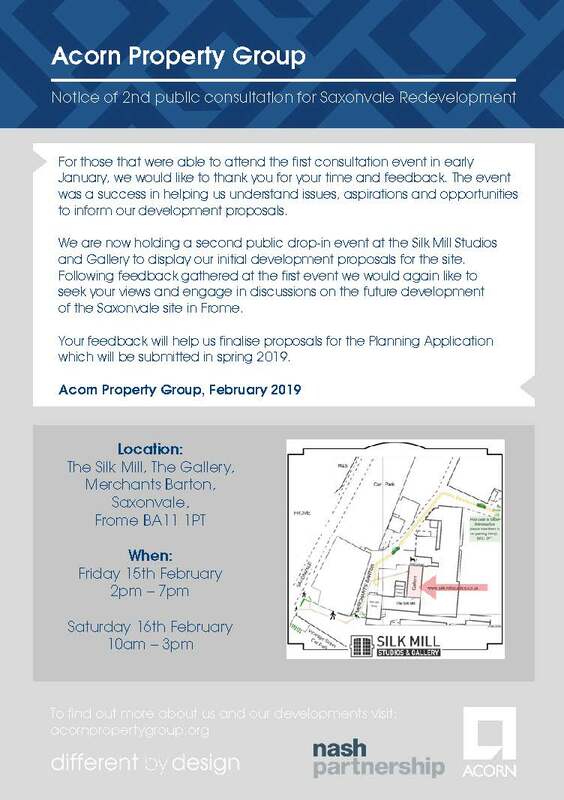 The comments have helped us design our initial proposals and we are looking forward to further discussing the future of this important town centre site.